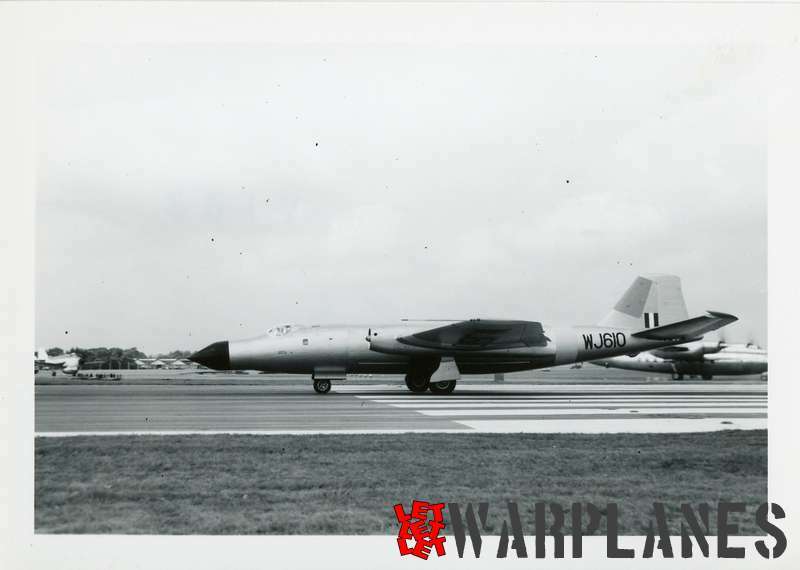 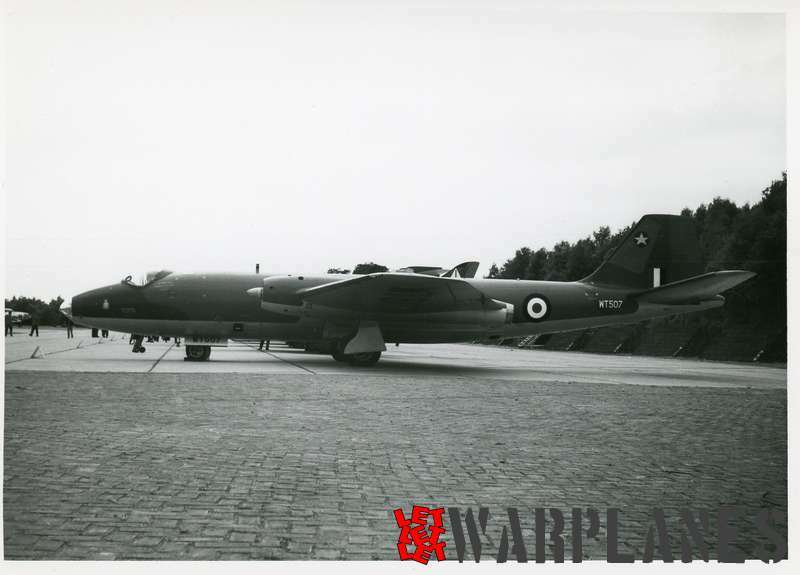 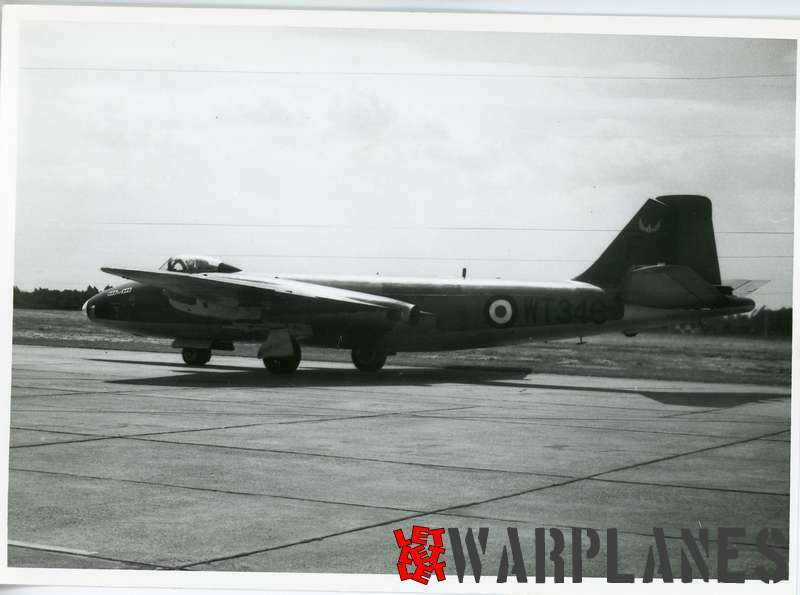 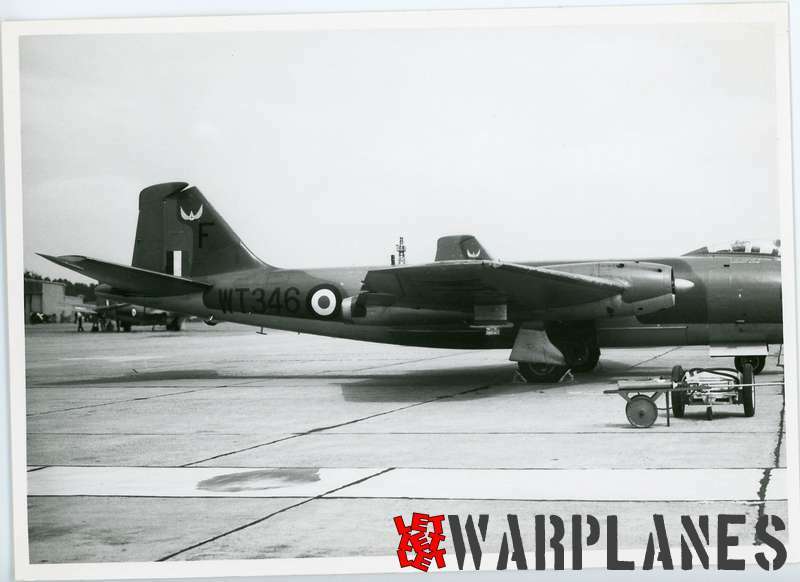 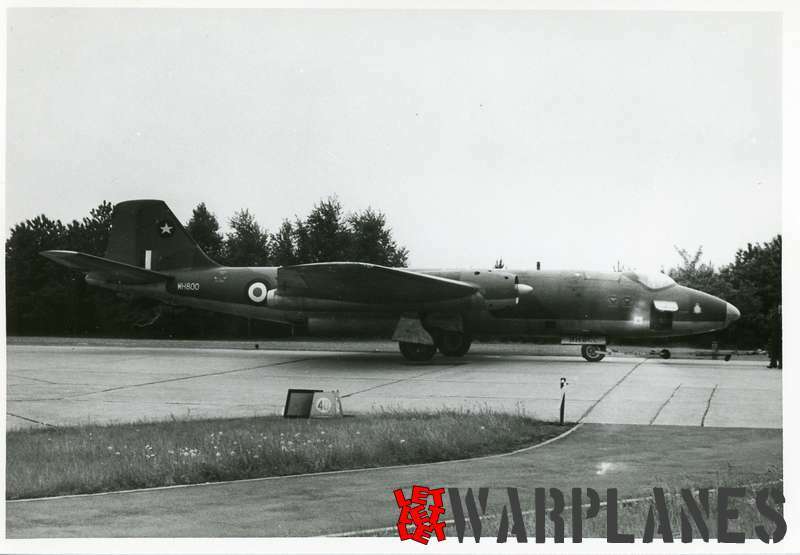 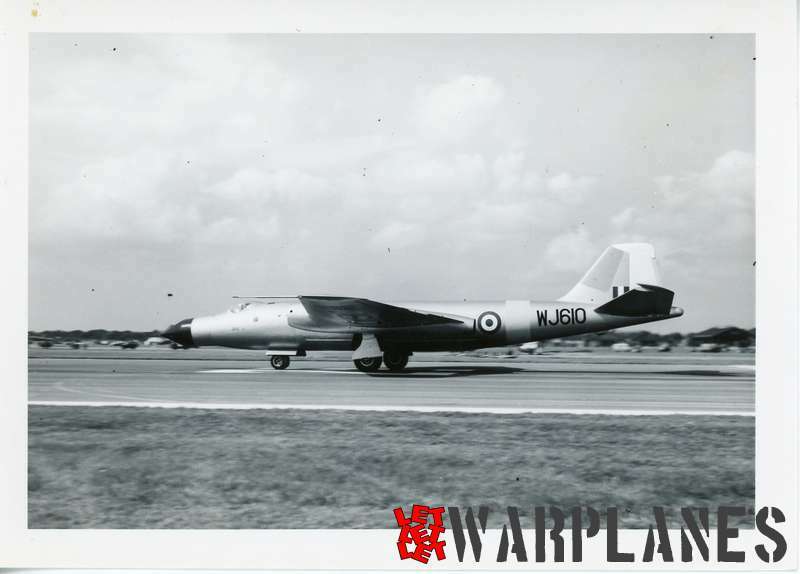 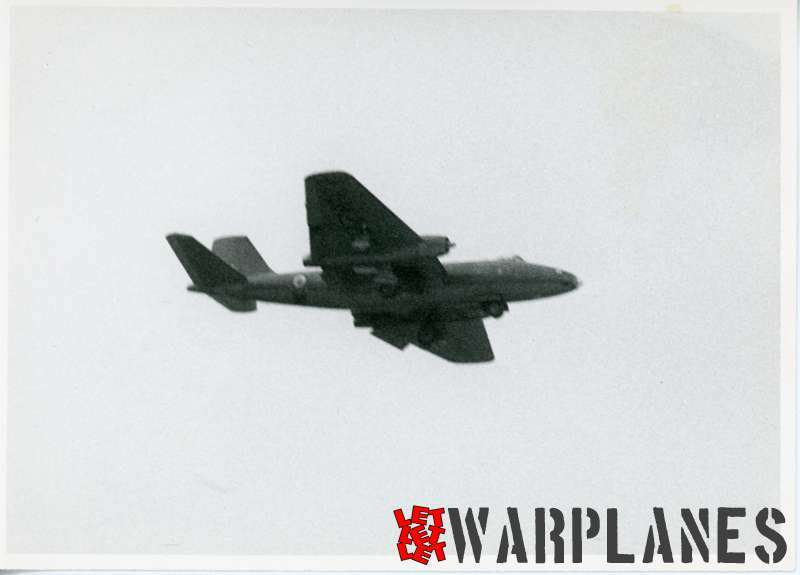 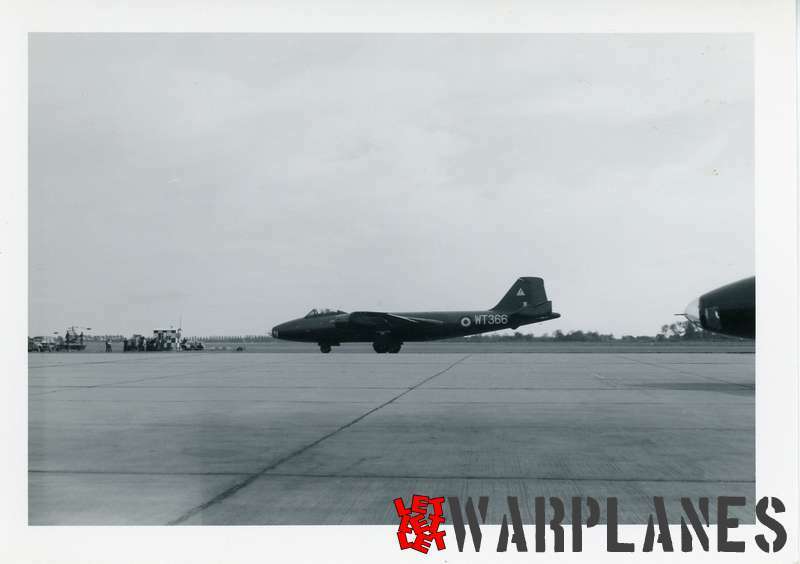 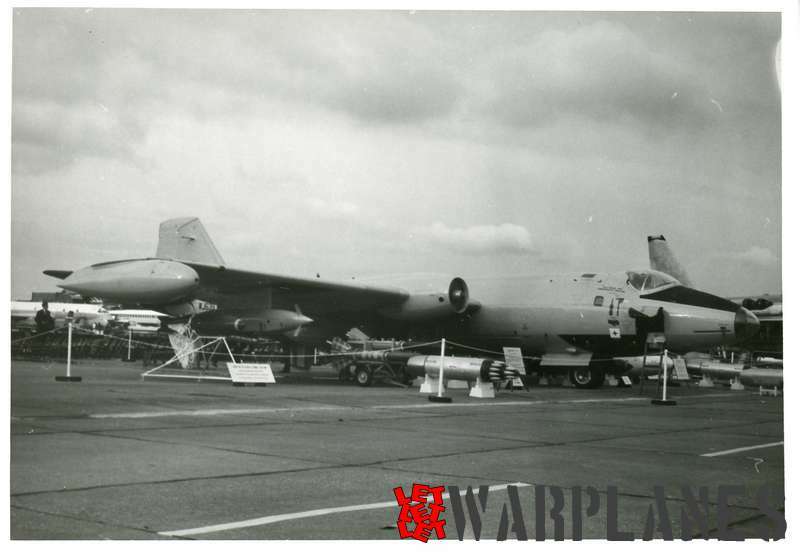 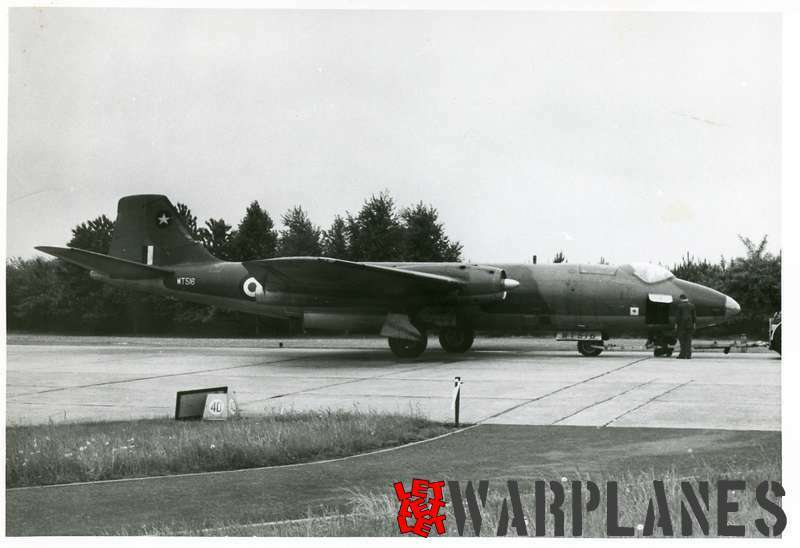 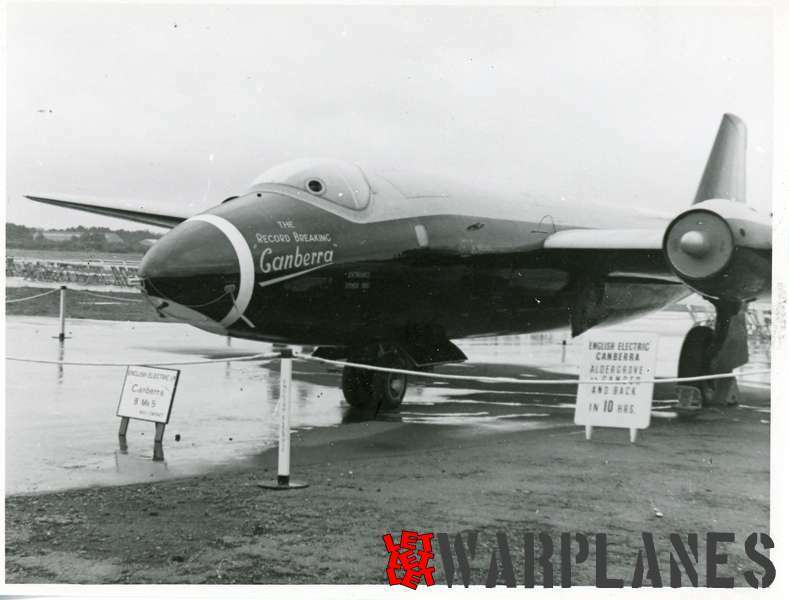 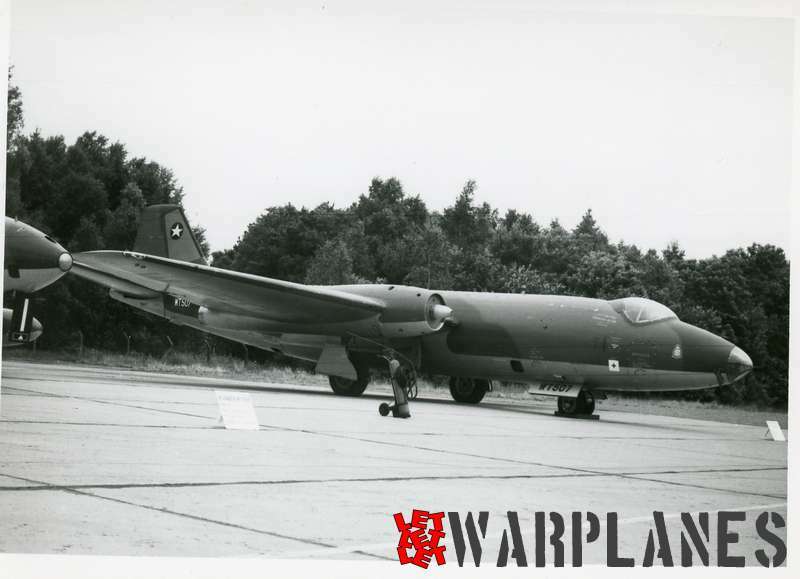 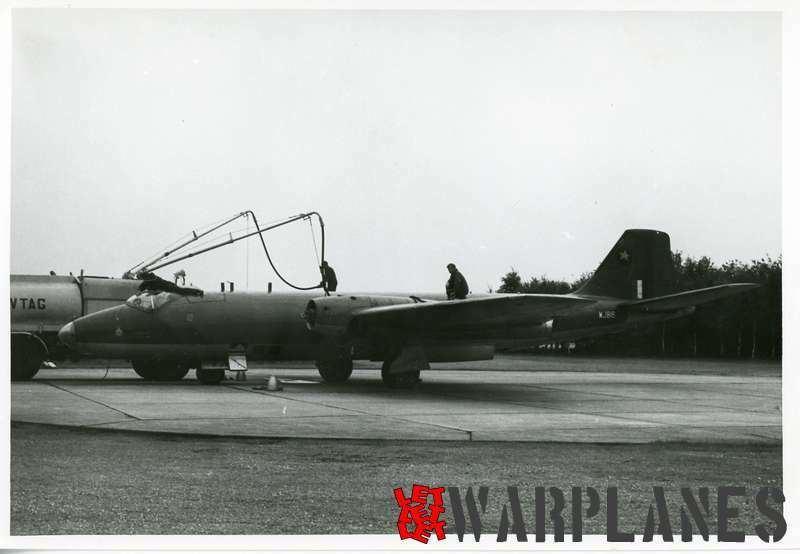 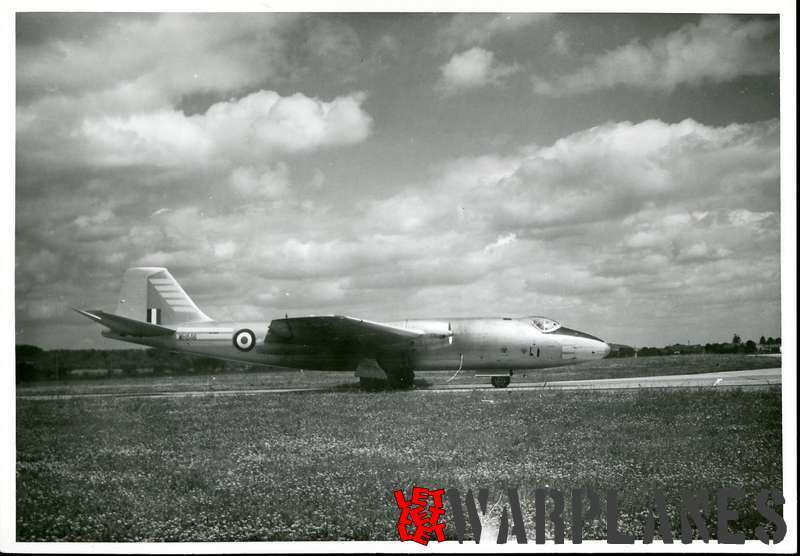 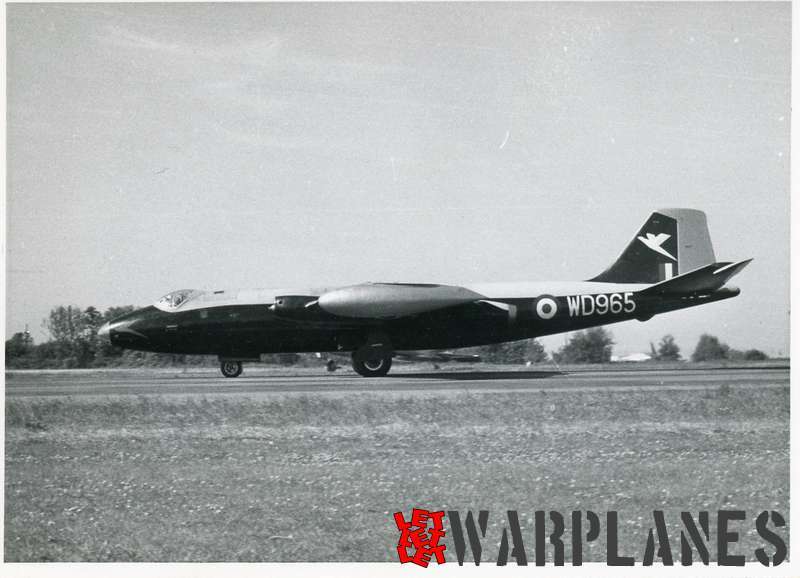 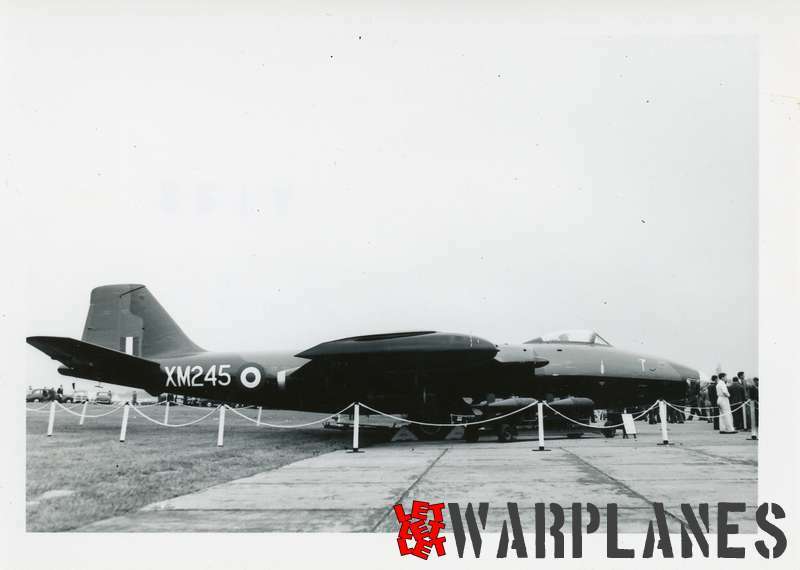 The Canberra can be classed as one of the greatest aircraft of all times, it was the first jet bomber to enter service with the Royal Air Force, the German Arado Ar 234 “Blitz” being the worlds first. 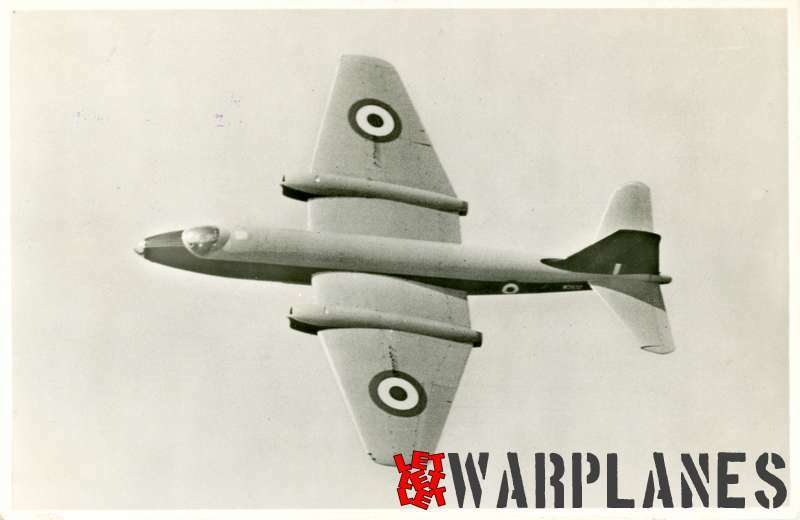 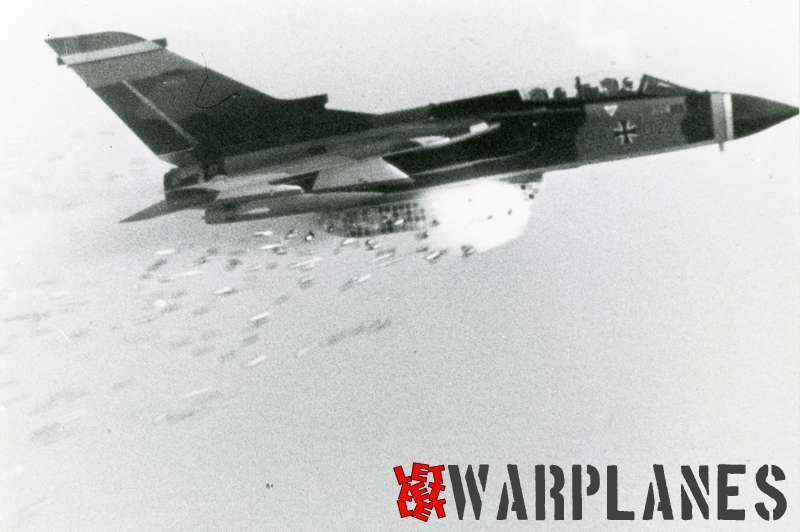 Near the later stages of WW2 the UK Ministry of Aircraft Production was looking for a jet bomber to replace the Hawker Typhoon in the role of fighter-bomber. 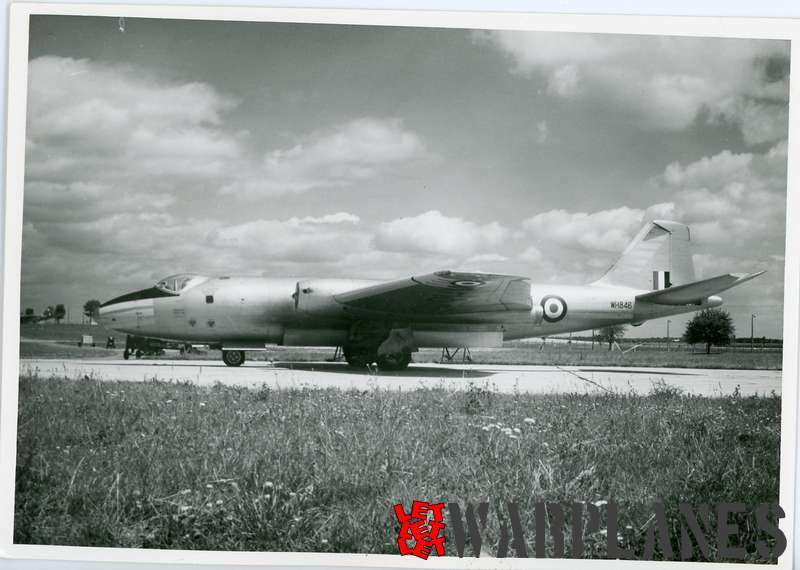 With over 50 years service to the Royal Air Force and other nations world-wide, the English Electric Canberra should be classed as a classic aircraft and should be seen as one of the world’s most highly successful military aircraft. 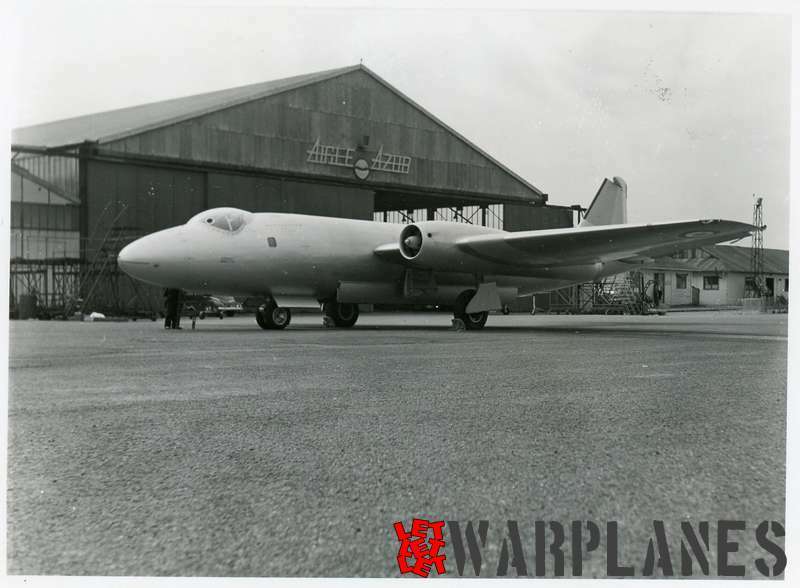 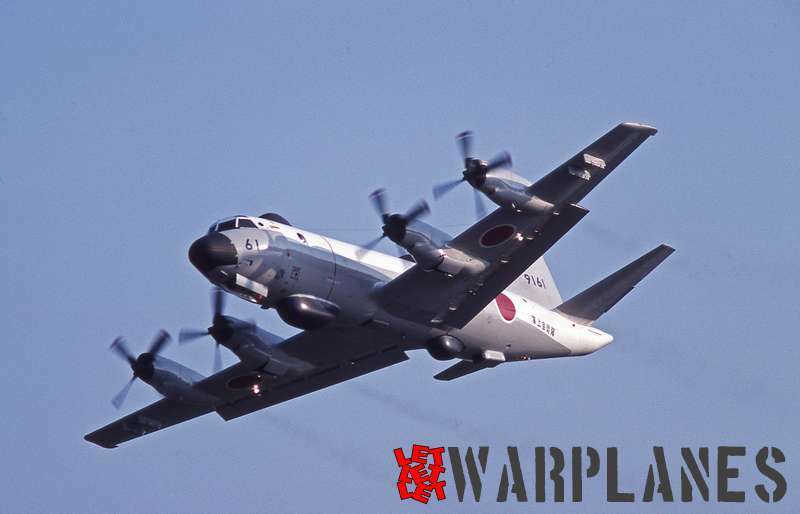 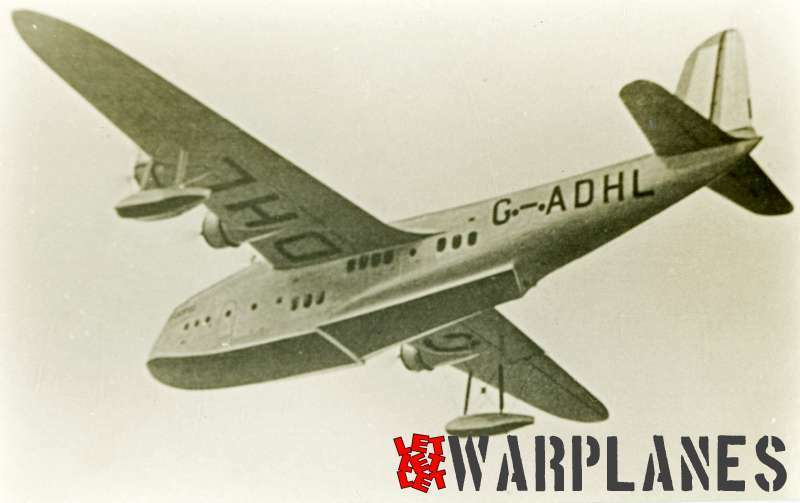 In its heyday it held twenty four world records, ranging from the world altitude record of 70,310ft set on 28th June 1955 to London UK to Christchurch, New Zealand in just under twenty four hours. 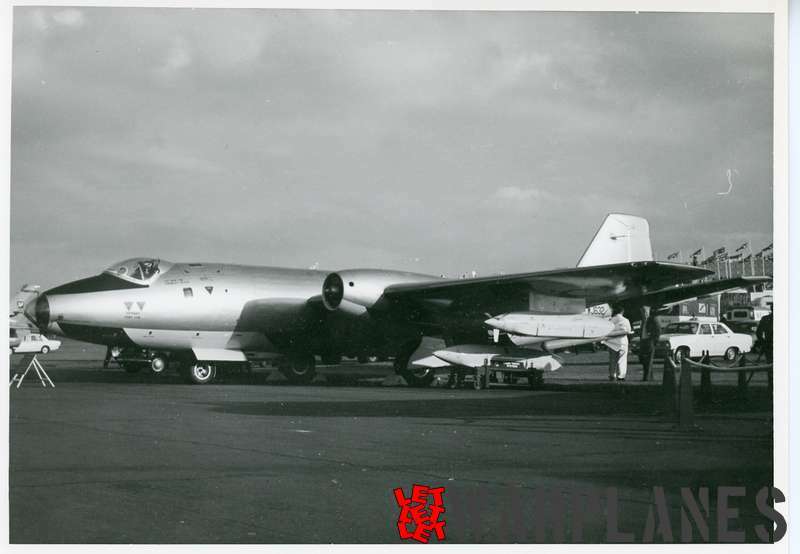 Set of photos from author personal collection.